Joan Brock was forced to re-evaluate and transform her life when she lost her sight in just three weeks. At the time, ironically, Joan was a teacher of the blind and she was able to apply the skills she had been teaching to her own circumstances. Now, in her individually tailored presentations, Joan offers to organizations the benefit of her own experience. Joan is the co author of More Than Meets The Eye, which has been translated into several languages and is also a Reader's Digest Condensed Book. She won the hearts of the insurance industry's "Million Dollar Round Table" and the NBC Today Show with her story of courage, perseverance and acceptance. In 2003, Joan's amazing life story was portrayed in a Lifetime Television Network movie, titled More Than Meets the Eye: The Joan Brock Story. In 2000, Joan was named national spokesperson to Prevent Blindness America, a non-profit organization dedicated to eye health safety training and research. Though they no longer have a spokesperson, Joan considers it an honor to be affiliated with them and advocates for them regularly. 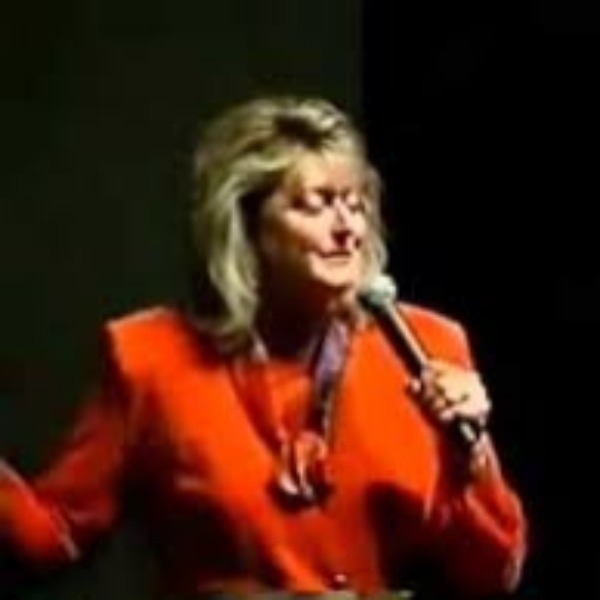 Joan's keynote address, More Than Meets The Eye, is a surefire attention grabber as Joan draws parallels between her own story and the challenges which face organizations. The very nature of today's business environment means the possibilities of merger, reorganization, or economic turndown are constantly on the horizon, and organizations must absorb such events with a minimum of disruption. As Joan puts it, "Life is full of irreversible opportunities, and you have a choice to see them as assets or obstacles." Urging audiences to "play the hand you're dealt," Joan helps organizations see corporate challenges from a new perspective. Joan also facilitates one Breakout Session, Come To Your Senses. In this lively, interactive session Joan introduces groups to the world of heightened perception; a world where all the senses come into play. Audience members are invited to take a step beyond their normal frame of reference and experience, for just a few moments, a new level of communication, teamwork and observation. This fun, thought-provoking and insightful exercise provides participants with a new set of skills they can immediately put to work in both their business and personal lives.